What if you were offered the Vegas highlife, to launder millions of dollars..? Small-time London grifter ‘Shanks’ is an action junkie in search of the biggest game on the planet. As far as he’s concerned, everyone’s on the make; it’s eat, or be eaten. Spanning two continents and a worldwide crime network, in the time it takes to shuffle a deck, Shanks spins from two-bit nobody trying to grind a living, to Vegas high-roller. A gritty, funny, drug-fuelled blast through the seedier side of poker and what it is to truly live it: rollercoaster stories from desperate faces, all living in the shadows. 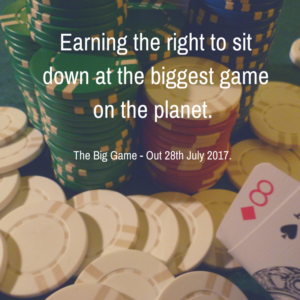 The Big Game - available on the 28th July. 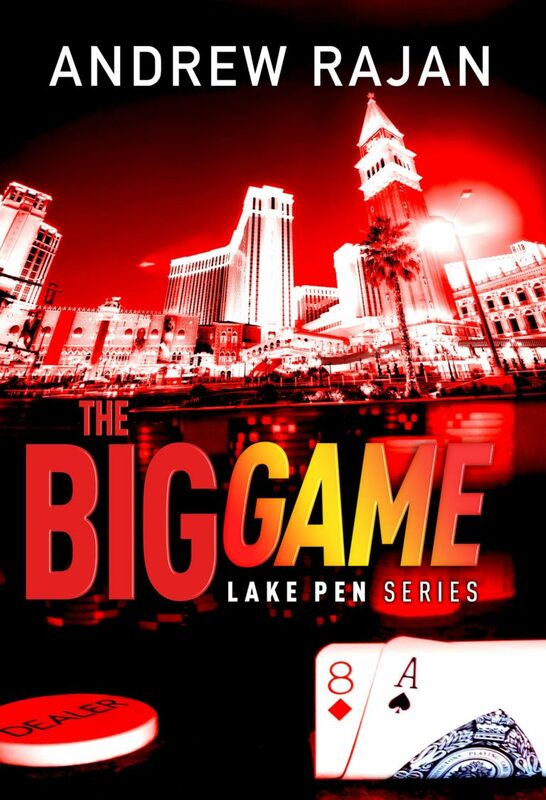 In poker terms, what is the biggest game on the planet? If the Police capture only a fraction of criminals, what do the ones who get away with it get up to? And how would you go about laundering millions of dollars for the chance to live the Vegas high-life? Do you believe that even lifelong friends have a breaking point? Tom Stacey and a very busy week! Who Wouldn’t Want The Ultimate One-off Thrill Ride?